Please consider supporting DCOTA by purchasing an Advertisement. You can see ads by clicking OT Jobs. We currently offer 3 types of ad support. Email us at info@mydcota.org with any questions! 30 days of a "full page" color ad placed in the Jobs section of the DCOTA website. This also includes a mention of the new ad in social media. For the same amount, you can also choose a 200 x 200 pixel full color jpeg on the main page that links to your website. 90 days of a "full page" color ad placed in the Jobs section of the DCOTA website. This also includes a mention of the new ad in social media. For the same amount, you can also choose a 200 x 200 pixel full color jpeg on the main page that links to your website. Please email us before purchasing! 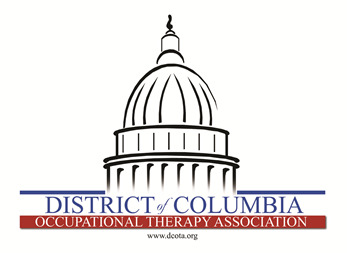 Sponsor 1 Hot Topics with a branded table at the continuing education event for DCOTA and receive 3 months of ad space in the Jobs section of the DCOTA website.